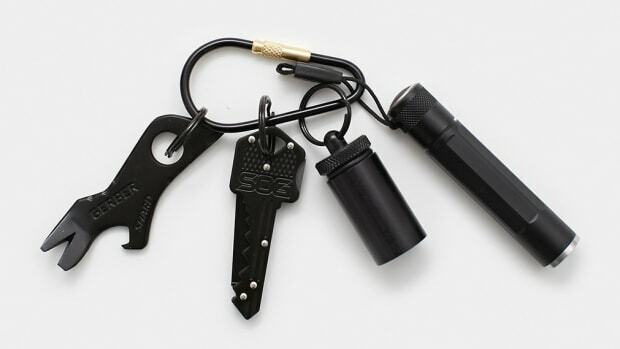 They might be small, but they pack a big punch. 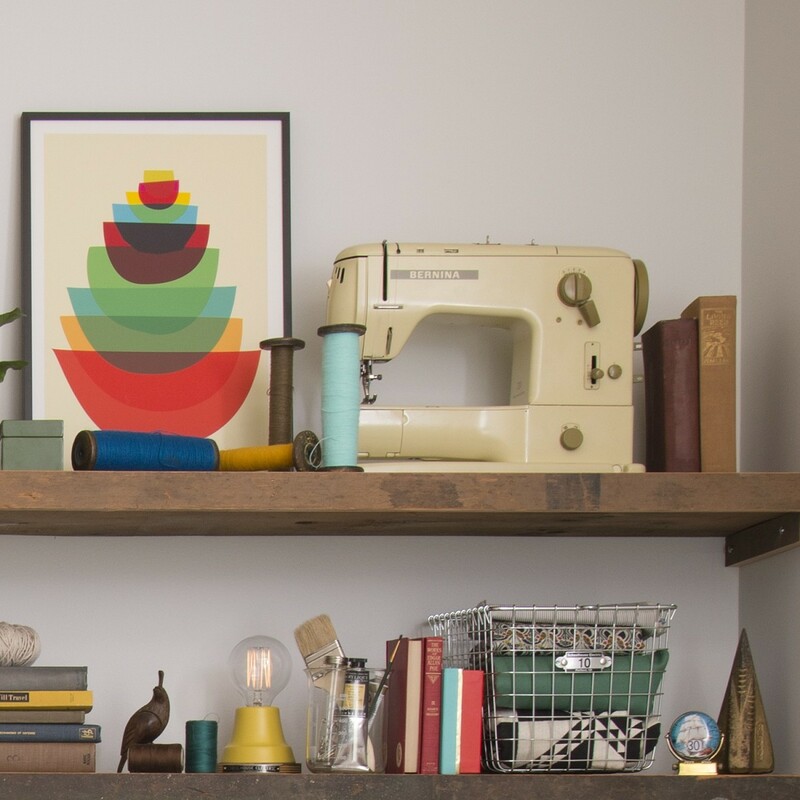 Here's some home goods that won't break the bank, but will upgrade your pad nicely. 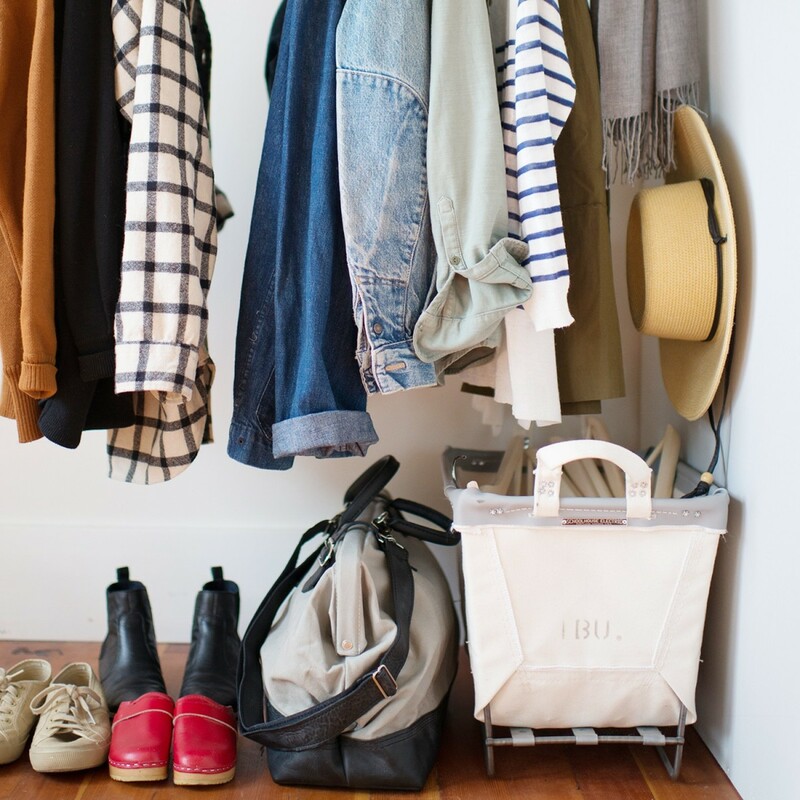 Don't be the chump with the cheapo stuff from a licensed designer--looking at you Calvin Klein and Ralph Lauren--but instead, snag something that has top of the line quality without the price tag. Brooklinen is basically the Everlane of sheets and they're doing a stellar job. They're basic starter set with set you back under a hundred. A good candle can upgrade any spot. These ones from Sydney Hale Co. are hand-poured and blended in small batches and have the added bonus of not only smelling great, but looking great. 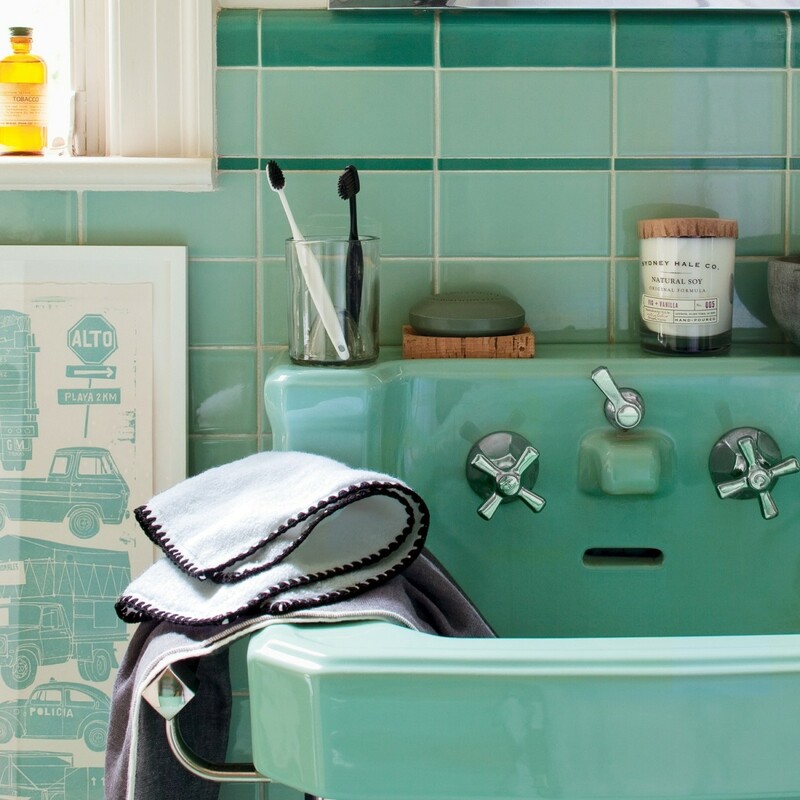 Ditch the cheap plastic buckets you've had since college and upgrade to a chic and cool look like this. If you're spending a decent amount of cash on clothes and tailoring, they deserve the best. Whether it's a bookshelf, desk, countertop or media center, a nice wire basket can adds some clean lines and organization to any spot. 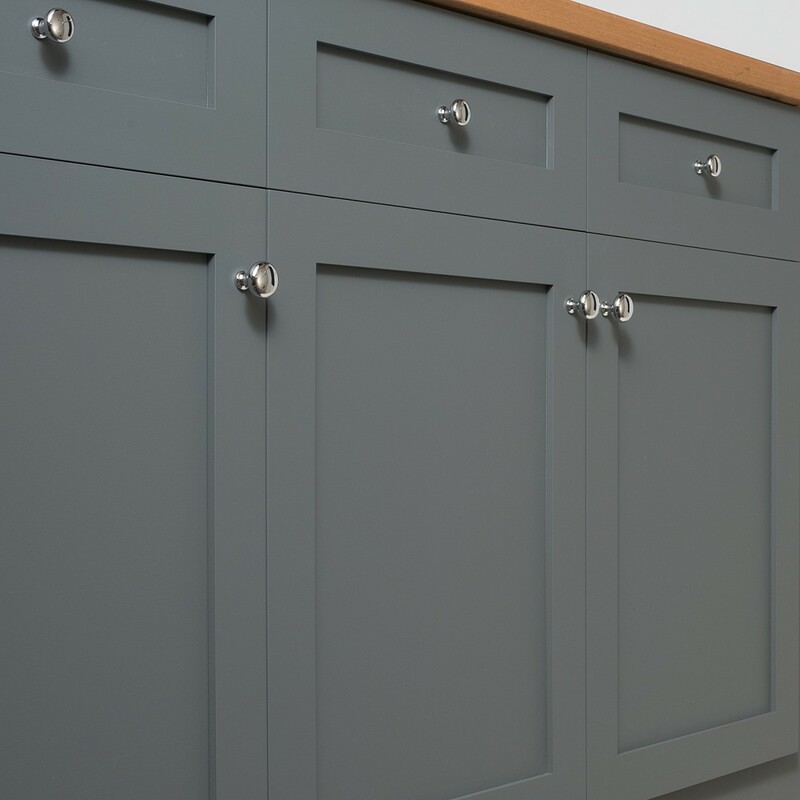 The quickest way to make a kitchen or bathroom feel completely different is by changing out the cabinet hardware. It's always a game changer. 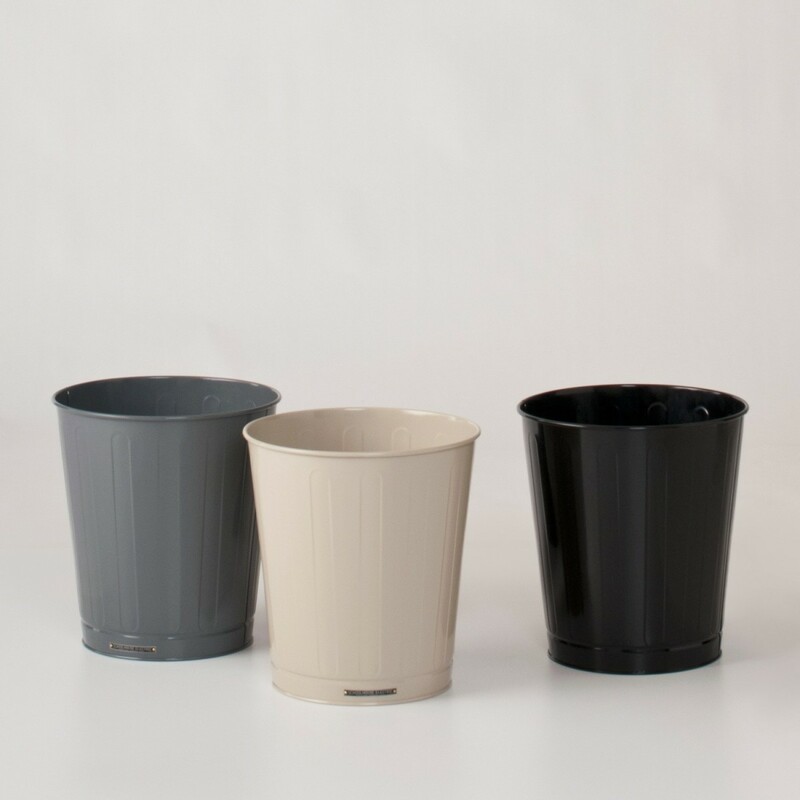 The bathroom waste basket is an overlooked accessory that you see and use every single day, but chances are, it needs a quick upgrade. 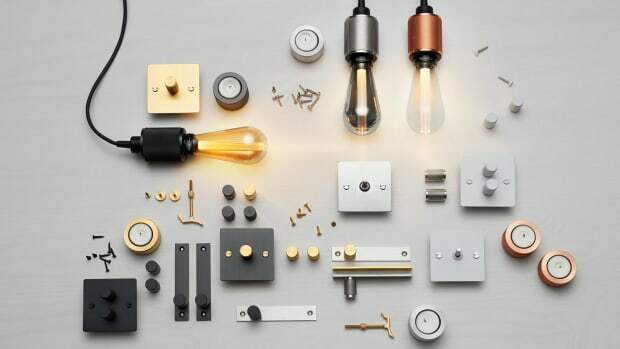 This one has a great industrial design you can't argue with. Your favorite tunes (or podcast) in the AM has never been easier. 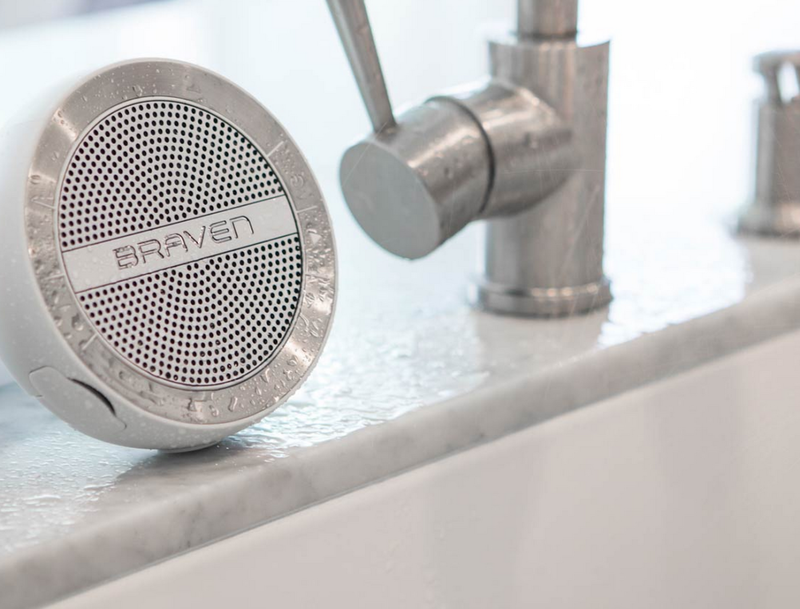 This bluetooth speaker from Braven has a stylish design, 10 hours of wireless sound, and is completely water-resistant. 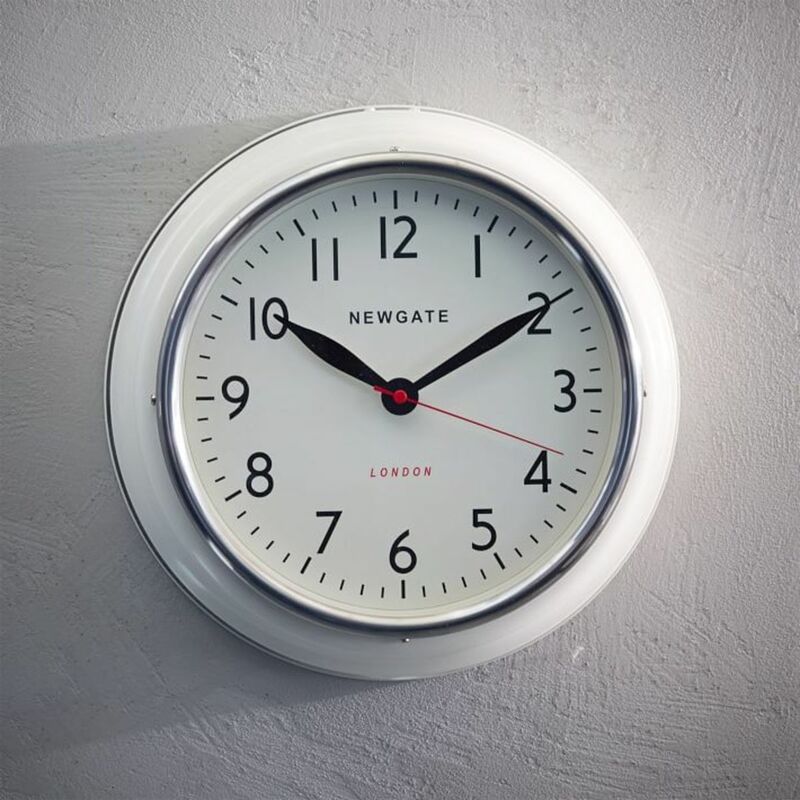 This clock has a killer 50's feel to it that will look solid in any kitchen or living room. 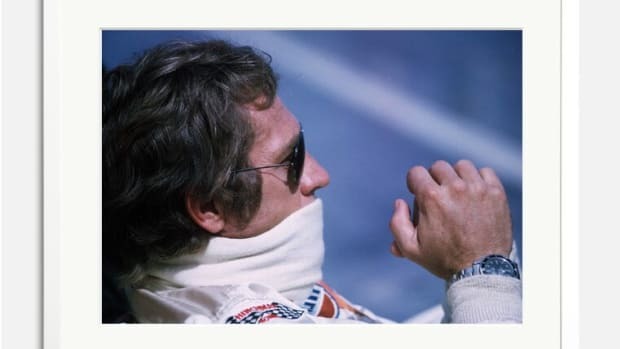 With wristwatches and mobile phones, this isn't exactly a necessity, but with a design like this, you gotta look at it as wall art. 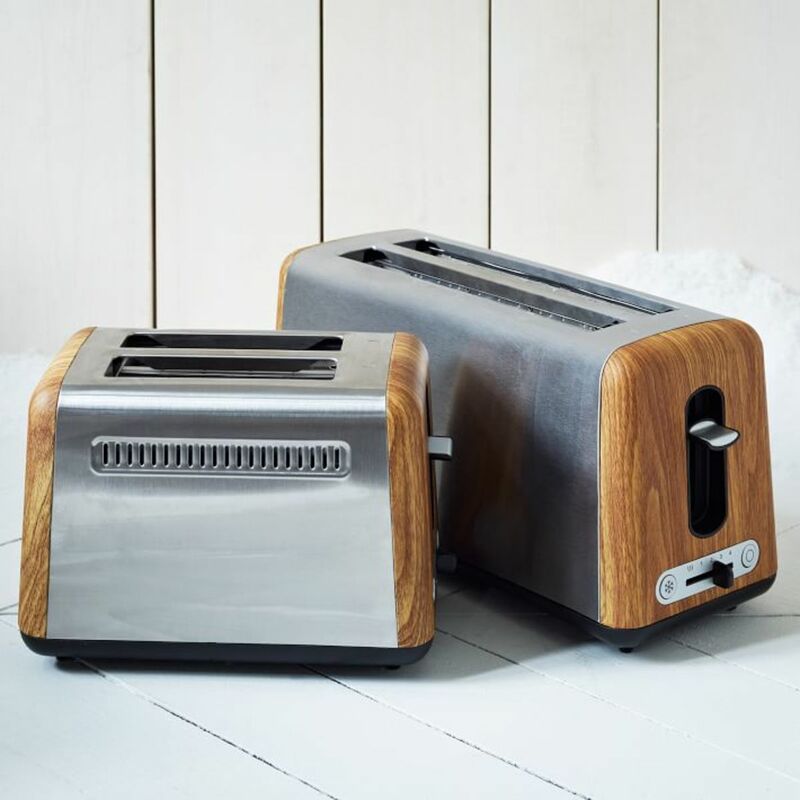 Stainless steel and wood make for a great 1-2 punch with this low-key but sophisticated toaster. It's a nice way to bolster your kitchen countertops without having to throw in new granite. 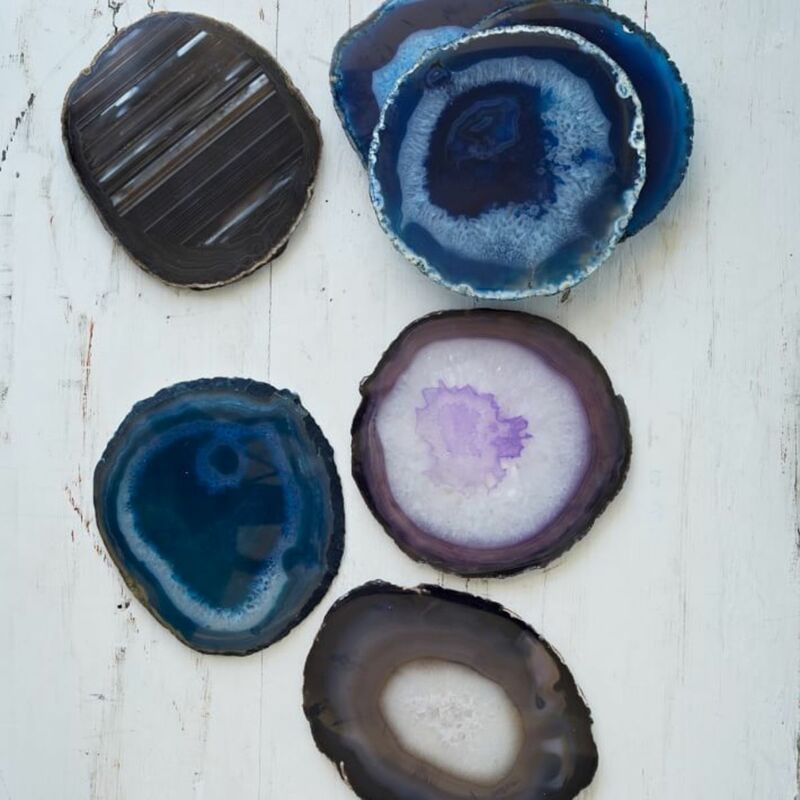 These cool coasters in sliced crystal are polished to reveal naturally occurring patterned rings. They're a nice and sleek addition that every person who sets a drink down will appreciate and admire, not completely ignore.